As one of Britain’s iconic automotive manufacturers, McLaren takes great pride in their truly bespoke performance vehicles. 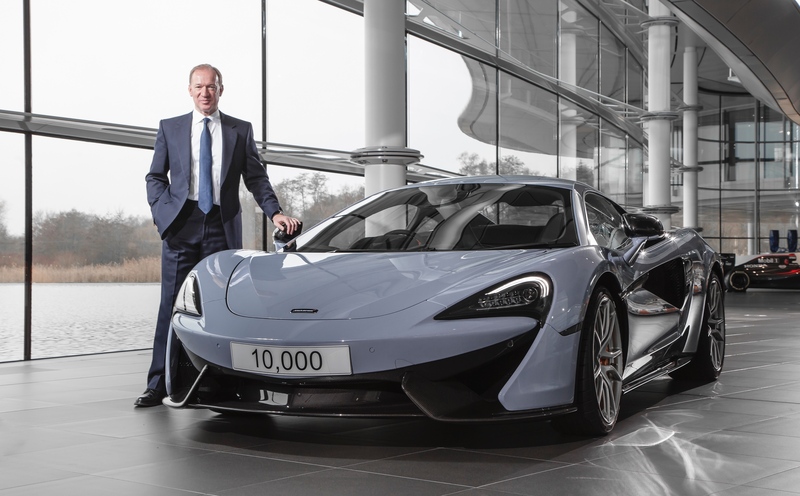 Considering the staggering amount of manual labour involved in each vehicles construction, it was a great milestone when McLaren recently celebrated the completion of their 10,000th car; a Ceramic Grey 570s. The vehicle’s paintwork was selected from McLaren Special Operations’ (MSO) “Defined” palette and exited the final stage of the production line a little over five years after the first car (a McLaren 12C) did. The manufacturer has improved their production statistics drastically since their Production Centre’s inception in May 2010, just shy of seven years ago. In fact, with the build only took fourteen months from breaking ground until the shipping approval of their first car: the aforementioned McLaren 12C, and the facility has been going strong ever since. Every model of modern McLaren has been built at their Production Centre in Woking, England: from the 12C & 12C Spider to the 650s & 675LT Super series models, and even the coveted P1™, of which only 375 highly-bespoke examples were produced. Through the introduction of a second shift at the McLaren Production Centre in early 2016, manufacturing capacity has now increased from ten cars per day, to twenty per day. This shift was implemented mainly due to the introduction of the Super Series range, which boosted product diversity significantly, thus increasing production loads. 2016 saw not only growth in production capacity, but the company also announced their third year of profitability in their first five years of production: an unprecedented achievement in the automotive industry. 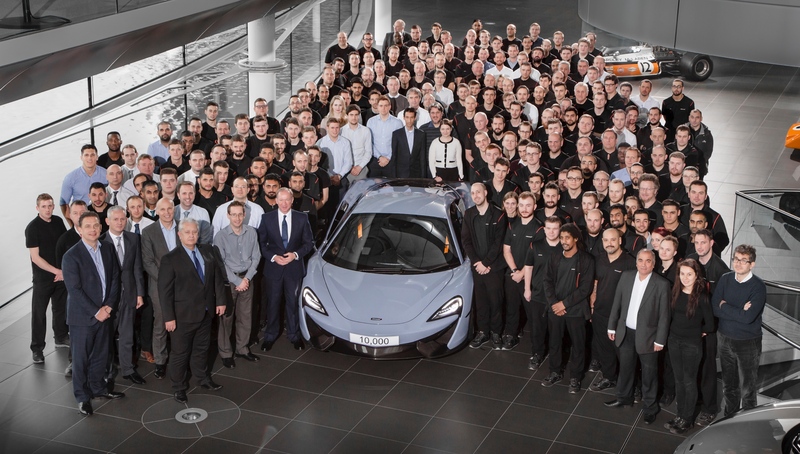 Today approximately 1,750 people are employed by McLaren Automotive, with roughly 750 of them working in the Production Centre.